One who shares in our mission to safeguard livelihoods, bolster businesses, and fortify communities. Independence means freedom from being limited to sell you a certain product, but it also means responsibility. We’ve earned the trust of our clients by providing them the best solutions for their needs. 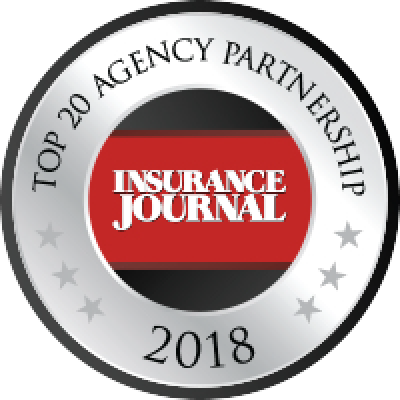 Keystone helps us take that commitment to the next level by supporting us with the resources and tools we need to continually develop our team, agency operations, relationships with insurance companies, and the services we provide to you.